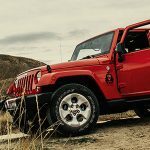 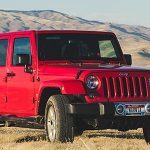 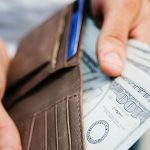 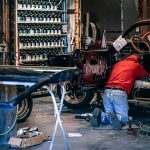 Posted on April 15, 2019 April 15, 2019 by carcompblogComments Off on What’s a Core Charge / Deposit When Buying an ECM? 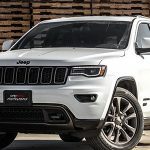 Posted on April 1, 2019 April 4, 2019 by carcompblogComments Off on What is a Bodytrain Control Module (BCM)? 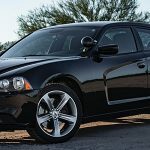 Posted on March 25, 2019 March 25, 2019 by carcompblogComments Off on Where is my Dodge ECM + PCM Located?